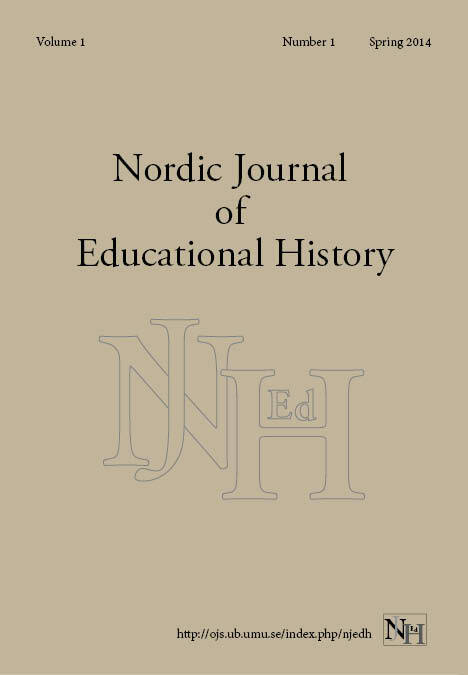 The Nordic Journal of Educational History (NJEDH) is an interdisciplinary journal dedicated to scholarly excellence in the field of educational history. 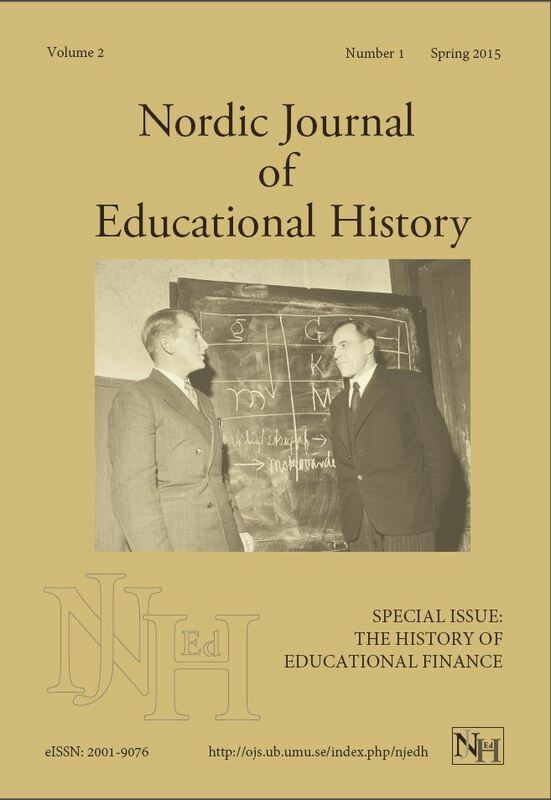 The journal takes special responsibility for the communication and dissemination of educational history research of particular relevance to the Nordic region (Denmark, Finland, Iceland, Norway, Sweden and political and geographic entities including the Faroe Islands, Greenland, Sápmi and Åland), but welcomes contributions exploring the history of education in all parts of the world. The publishing language is English and the Scandinavian languages. 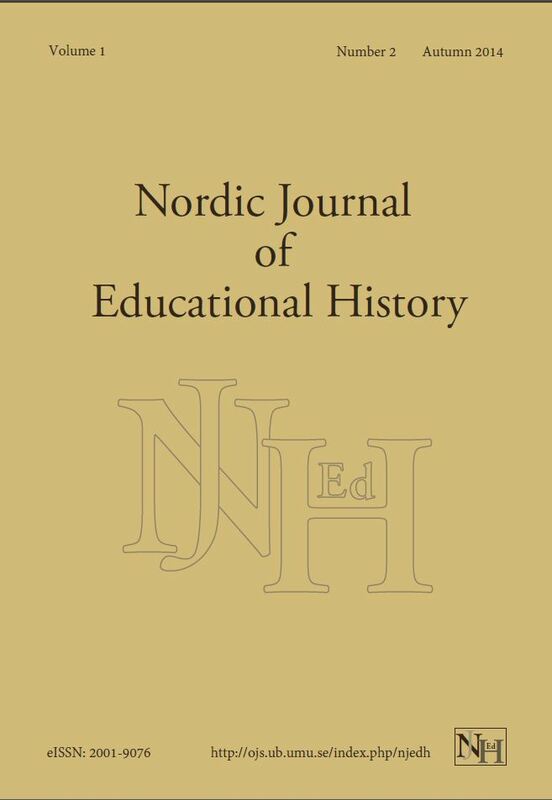 The journal applies a double blind peer review procedure and is accessible to all interested readers (No fees are charged for publication or subscription). The NJEdH publishes articles as soon as they have been through the peer review and copy editing process, adding cumulatively to the content of an open issue each year. Special issues are normally published as the second issue of any given year. This page was updated 2018-09-27 by Johannes Westberg.